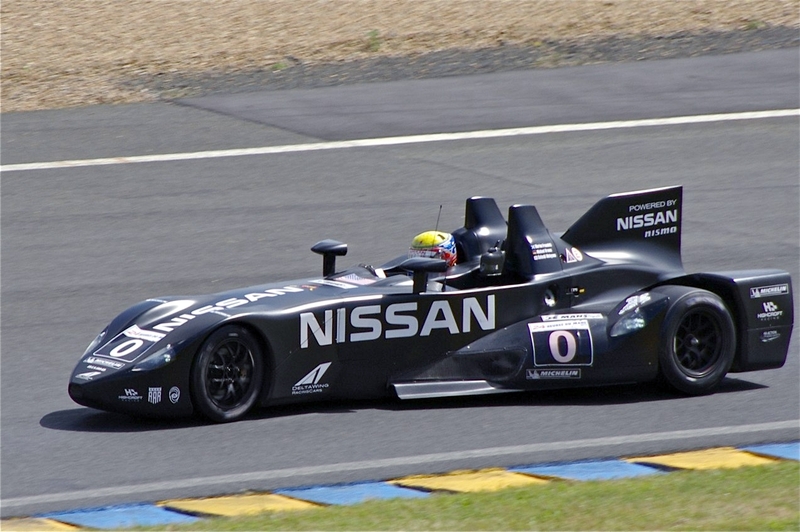 Nissan will return to the Le Mans 24 Hours in 2014 with an innovative project that promises to continue the pioneering spirit of last year’s award-winning Nissan DeltaWing experimental entry. Nissan CEO Carlos Ghosn made the pledge to return to Le Mans during a special event today in Yokohama, Japan, to open a new headquarters for Nismo, Nissan’s global performance and motorsport brand. Ghosn hinted that a new approach to innovation and excitement will be at the project’s core, while confirming that the company will return as the Garage 56 entry for innovative concepts with an all-new race car incorporating electric technology. 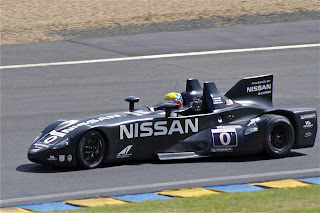 The entry will test innovative new powertrain technology and provide the Automobile Club de l’Ouest (ACO) and the Federation Internationale de l’Automobile (FIA) with data to enable all parties to evaluate the incorporation of this breakthrough technology ahead of a potential return to LMP1 in the future. 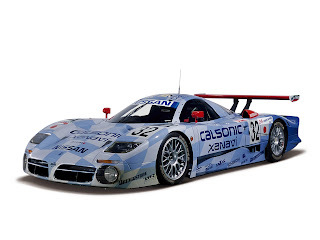 “We will return to Le Mans with a vehicle that will act as a high-speed test bed in the harshest of environments for both our road car and race car electric vehicle technology,” said Mr. Ghosn. Ghosn’s revelation promises a continued commitment from Nissan to performance and motorsport innovation – and a bold ambition to change expectations of what is possible in performance. Nissan will reveal further details behind the new project in the near future.